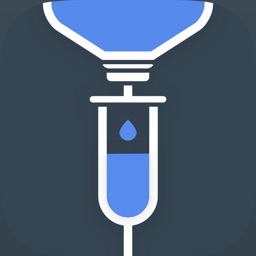 Drip Rate Pro is a Drug Infusion calculator and IV calibration app for your IV. 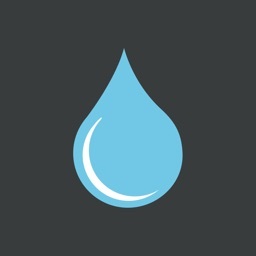 The app calculates Drip drop rates of IV tube with simple inputs and with sound and vibration feedback alerts. 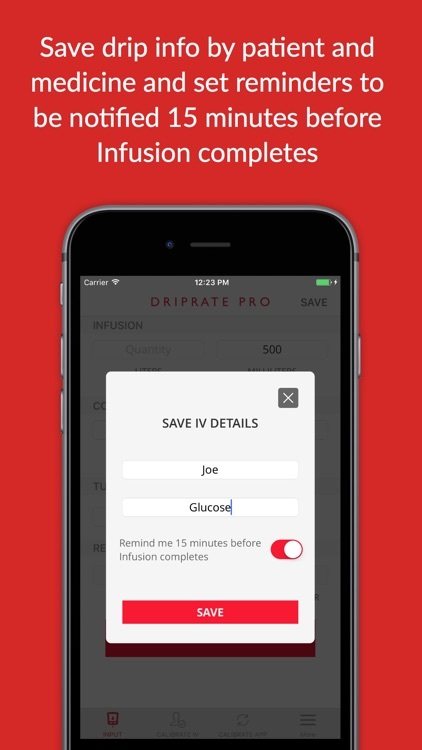 Its a simple, easy to use app specially designed with the nurse in mind to make IV Infusion drip rate calculations and calibration a breeze. 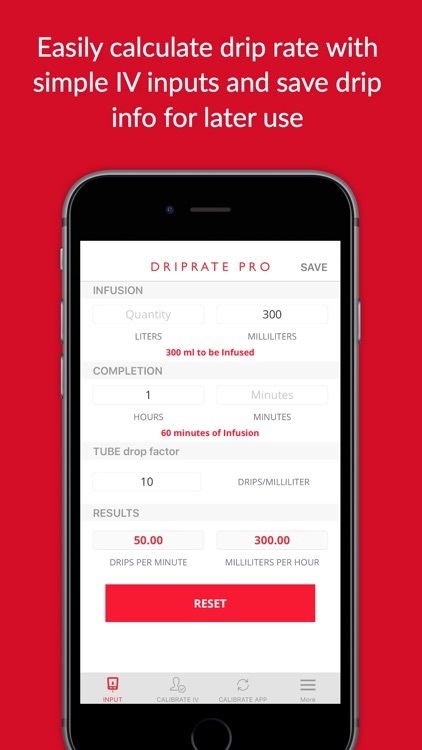 +helps you avoid complex manual calculations to get desired Intravenous (IV) drip rate of Infusion. 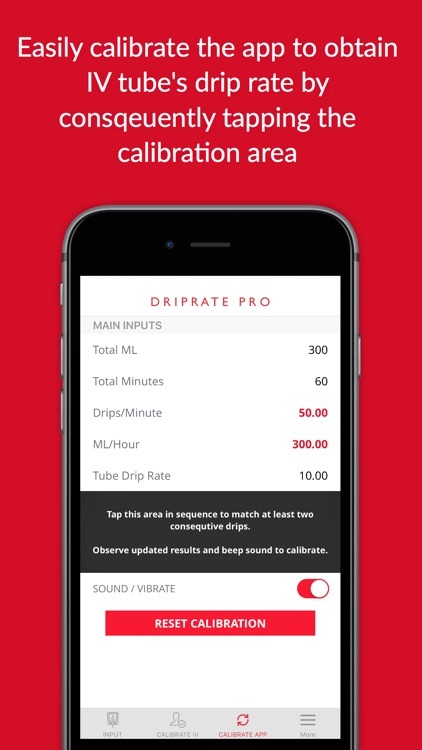 +Calculate drips per minute easily with simple IV inputs. 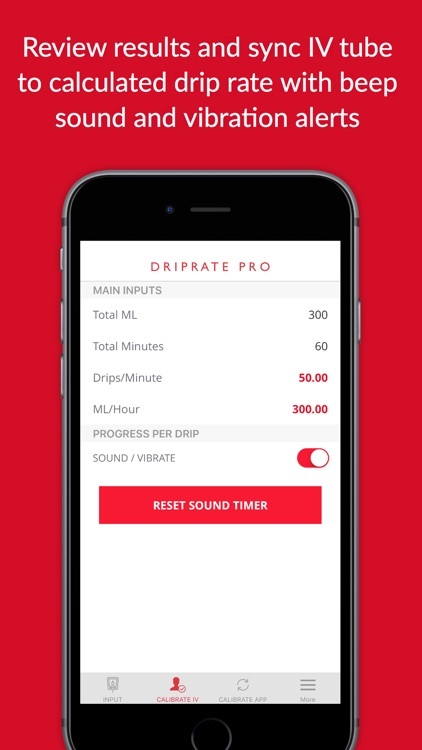 +Review results and calibrate IV tube to sync it with the app using sound or phone vibration alerts. +Beep sound for each falling drip help calibrate the IV with ease. 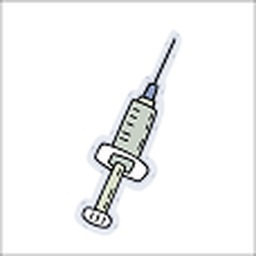 +Easily determine IV tube's current drip rate by simply tapping the calibration area. 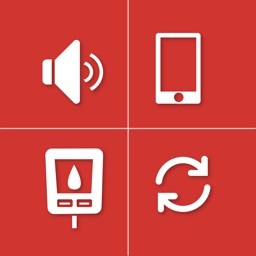 +Set notification alerts to be notifed 15 minutes before IV drip finishes. 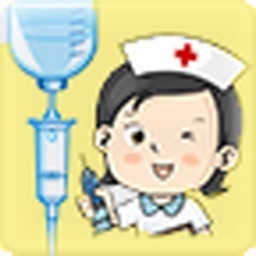 +Save and restore IV drip info by patient and medicine. 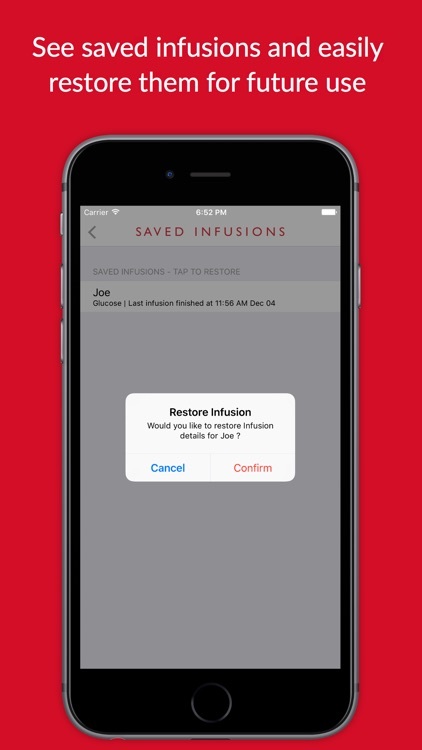 Easily input quantity of infusion, desired time to finish it and the IV tube's drop rate to see results. Review results and calibrate IV with the app using beep sounds or phone vibration feedback. 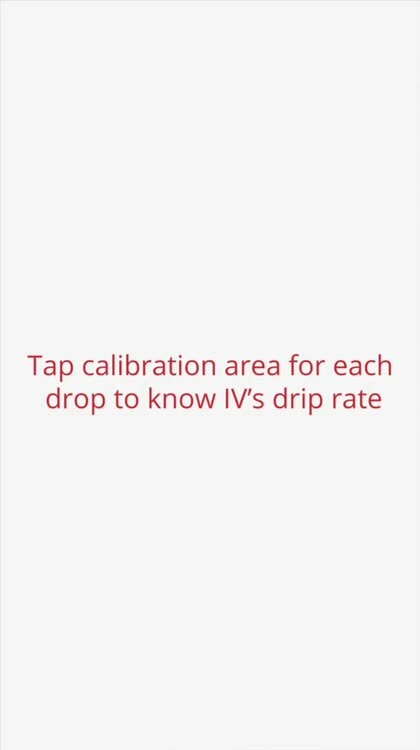 Alternatively if you intend to know current drip rate of IV, the app allows you to calibrate it by simply tapping the dark calibration area with each drip of the IV to get its current drip rate. Repeat this step until the beep sound or vibration feedback syncs with IV's drips. 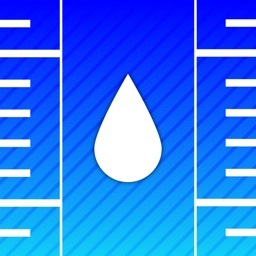 See values update as you tap the calibration area. With these features, calculating and calibrating the IV will be a breeze.